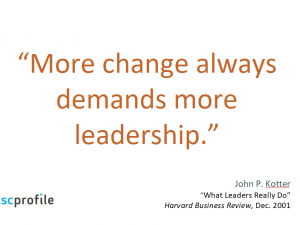 Leadership is a highly desirable skill. One of our clients has built a successful business coaching others on how to improve their leadership and business communication. 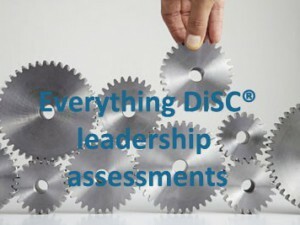 She has used Everything DiSC® 363 for Leaders with several of her own clients. Another unique feature of DiSC 363 is that it provides insights a person can start using right away. “I really like that it gives people ideas on areas they can start to address in their future development.” She spoke of leaders who told their colleagues about what they had learned and what they wanted to work on. 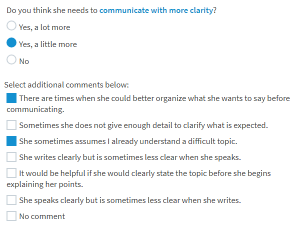 They then asked for feedback on how they were doing and to be told when they weren’t on the right track. Ellen pointed out that neurolinguistics shows us that when we look at people who grow up in the same environment, with the same advantages or disadvantages, one person might succeed where another one doesn’t. 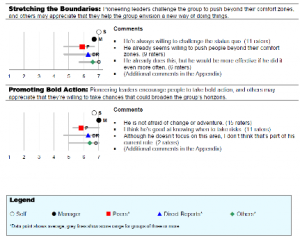 This field points to communication as a deciding factor for success. 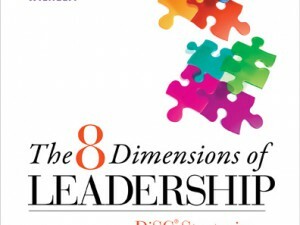 A tool like Everything DiSC 363 for Leaders can help us define where we are lacking communication skills so we can takes steps to make ourselves better communicators, better leaders, and more successful in our chosen endeavors.